Astronaut Floor Puzzle | Soar into outer space with puzzle play! 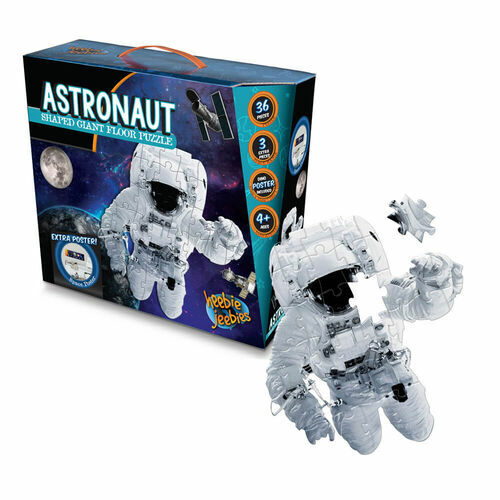 Soar into outer space with puzzle play! 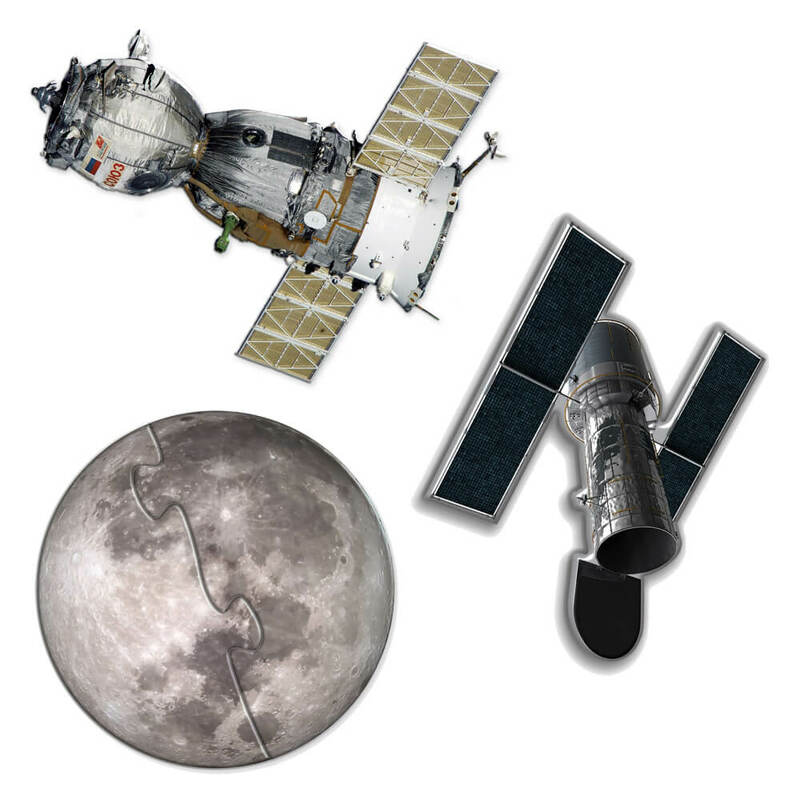 An exciting challenge for young puzzlers! 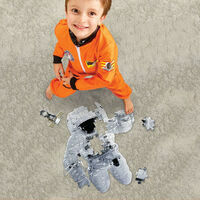 Budding astronauts are sure to enjoy assembling this jumbo-sized Astronaut Floor Puzzle! 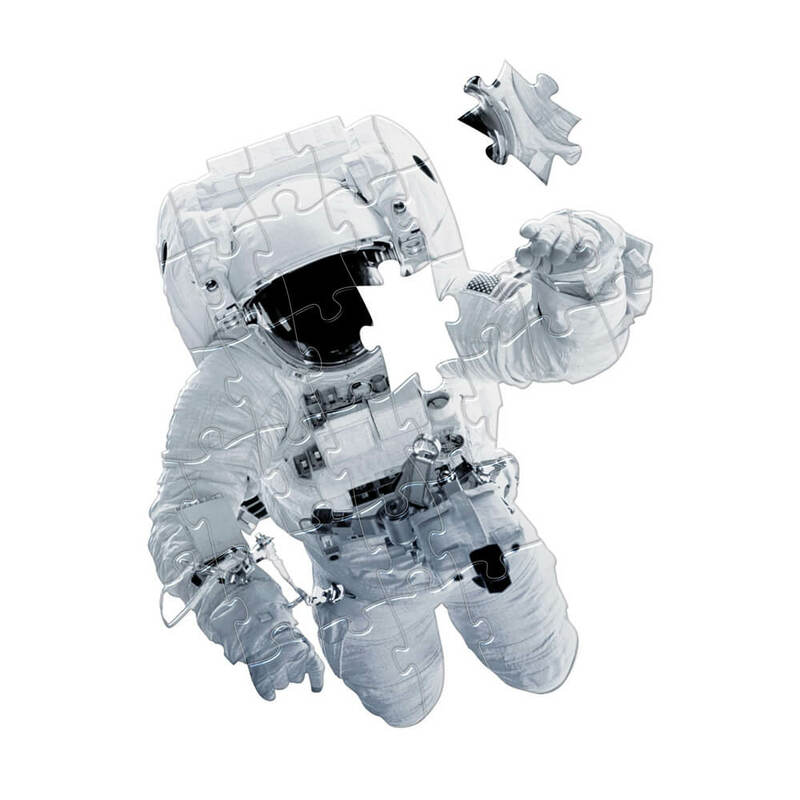 Your puzzle contains 36 easy to handle jumbo pieces to build a detailed astronaut in his space suit. Complete with bonus space poster, there are extra pieces too, to build a moon, satellite and Hubble Space Telescope for a finished product! 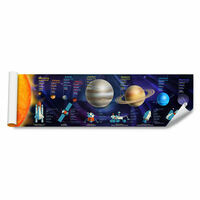 We love to learn about space and we hope you do too! Floor puzzle measures: 69cm (high) x 66cm (wide). 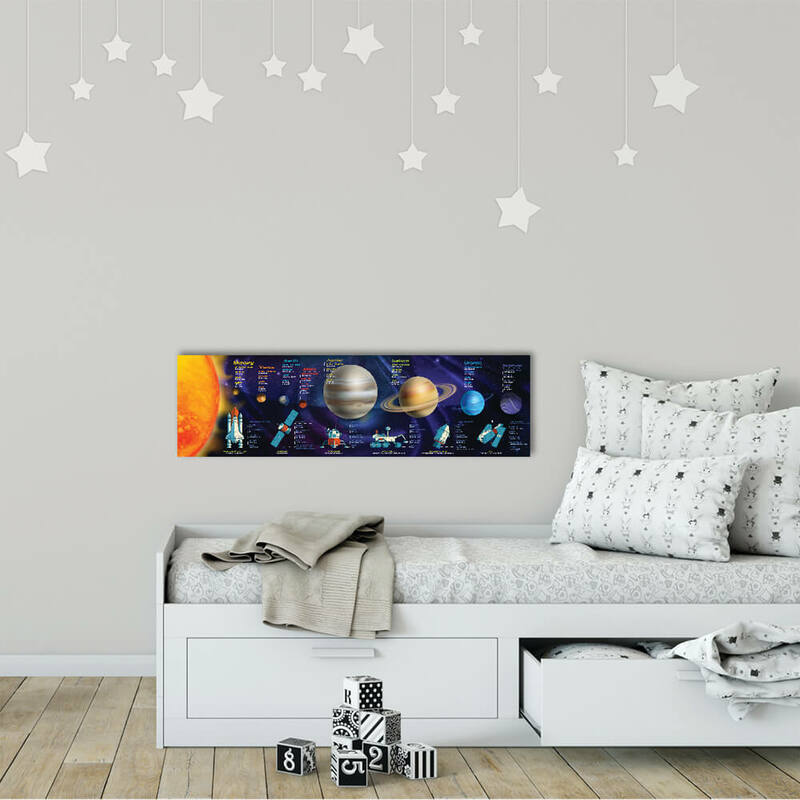 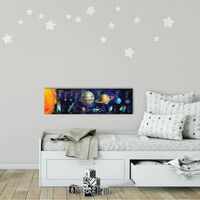 Space poster measures: 87cm (long) x 25cm (high).